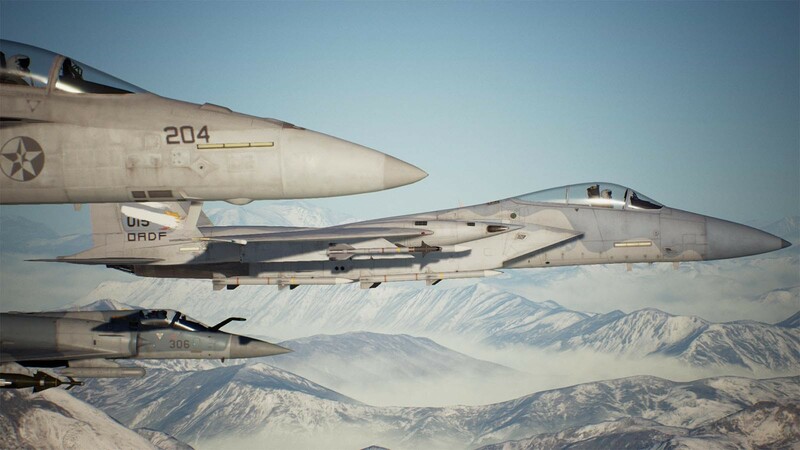 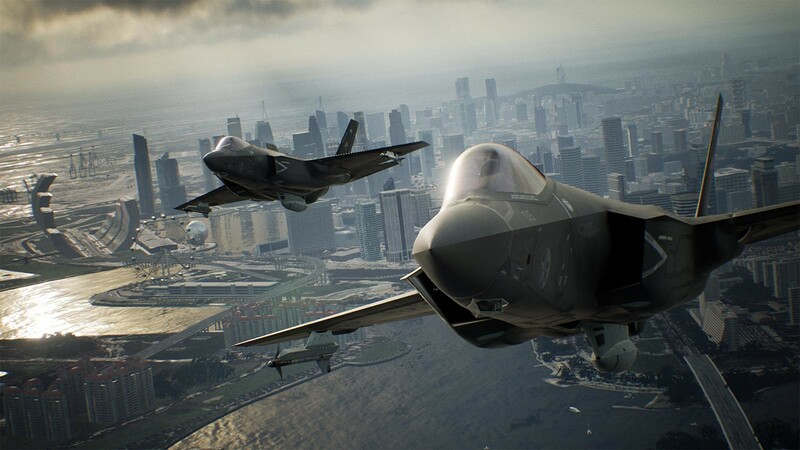 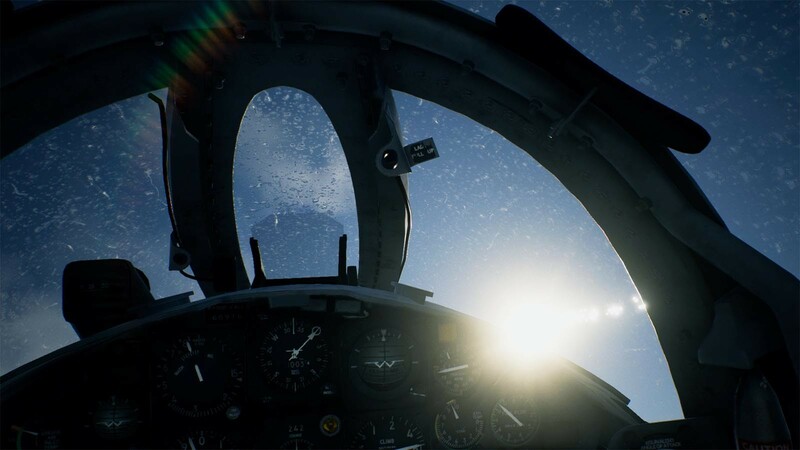 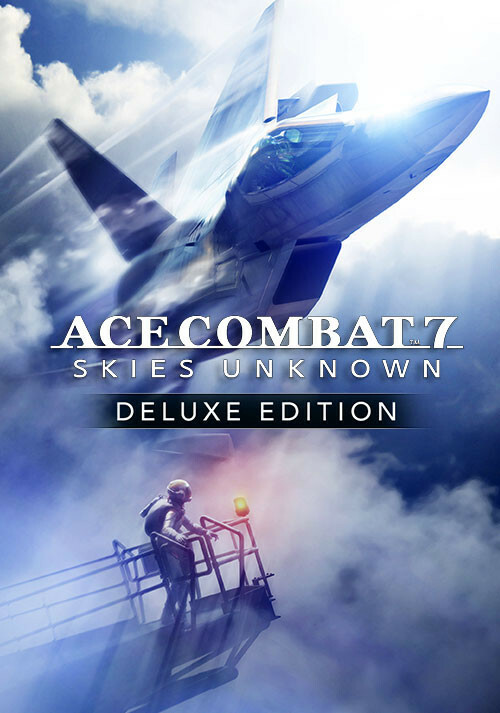 Buy Ace Combat 7: Skies Unknown Deluxe Edition as a Steam Key. 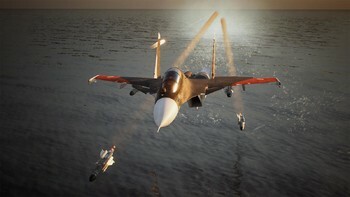 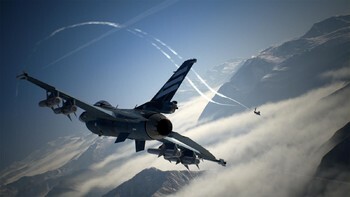 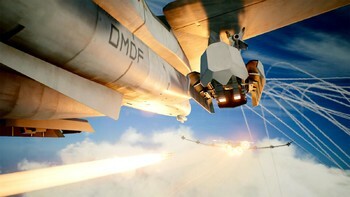 Purchase ACE COMBAT™ 7: SKIES UNKNOWN Deluxe Edition and get the playable F-104C: Avril DLC as a bonus. 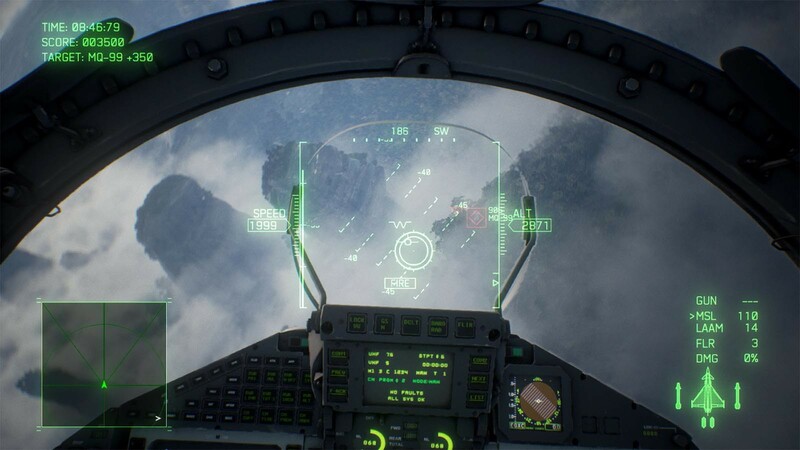 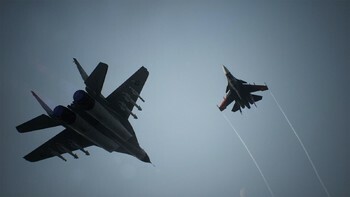 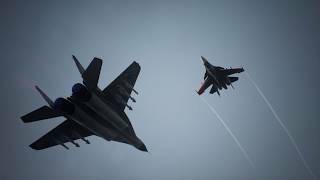 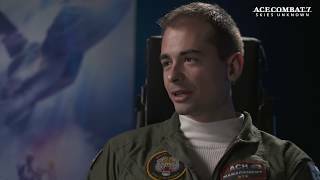 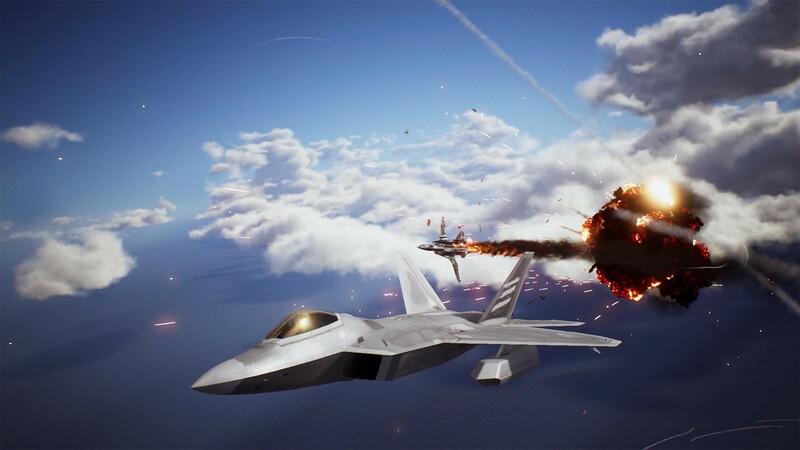 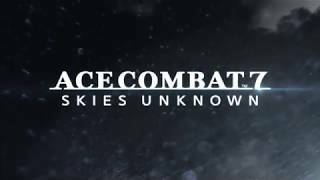 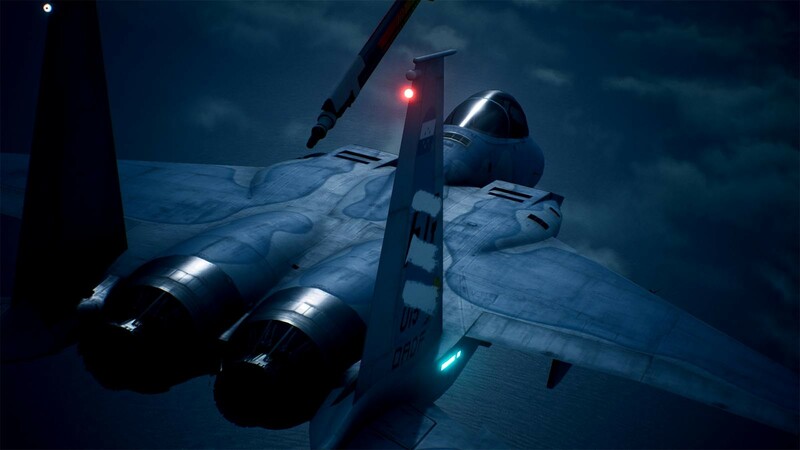 Problems with Ace Combat 7: Skies Unknown Deluxe Edition?